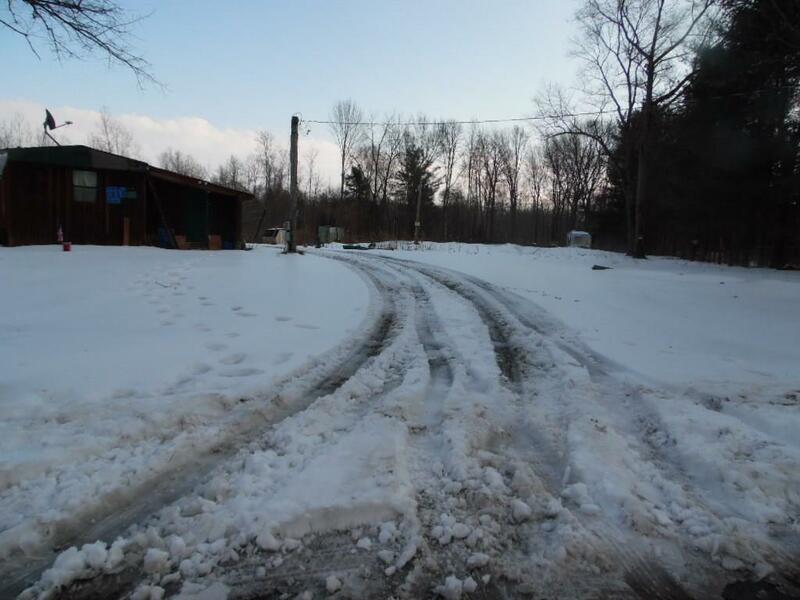 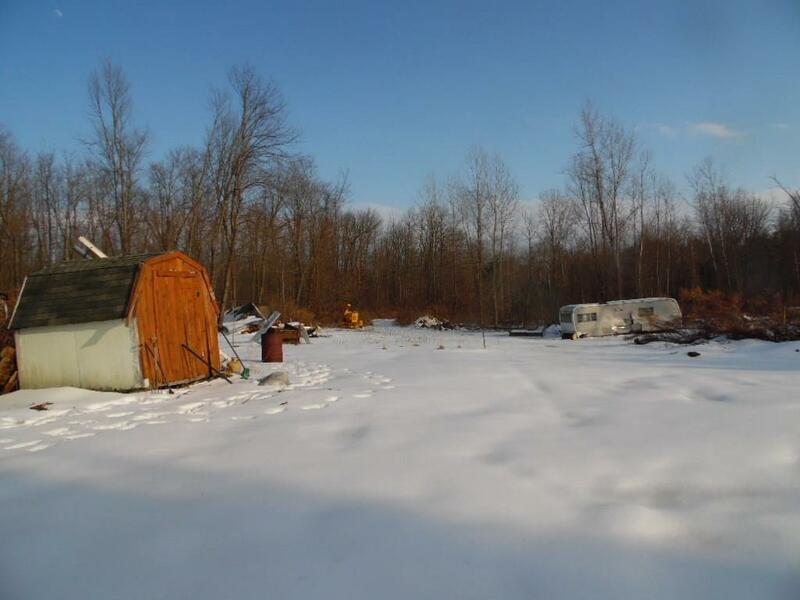 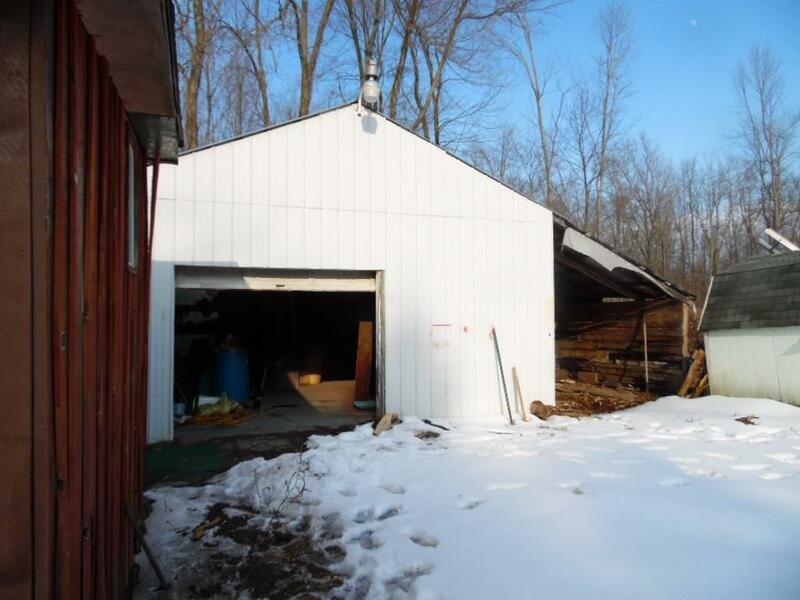 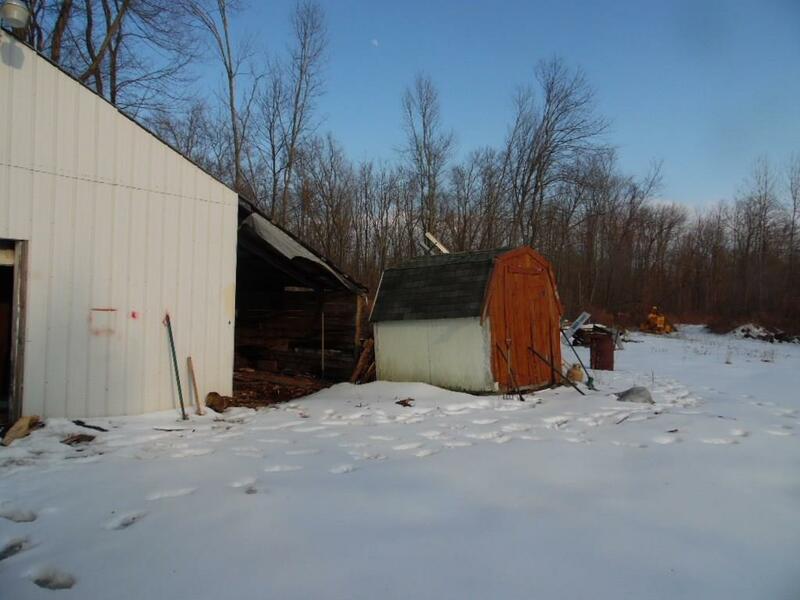 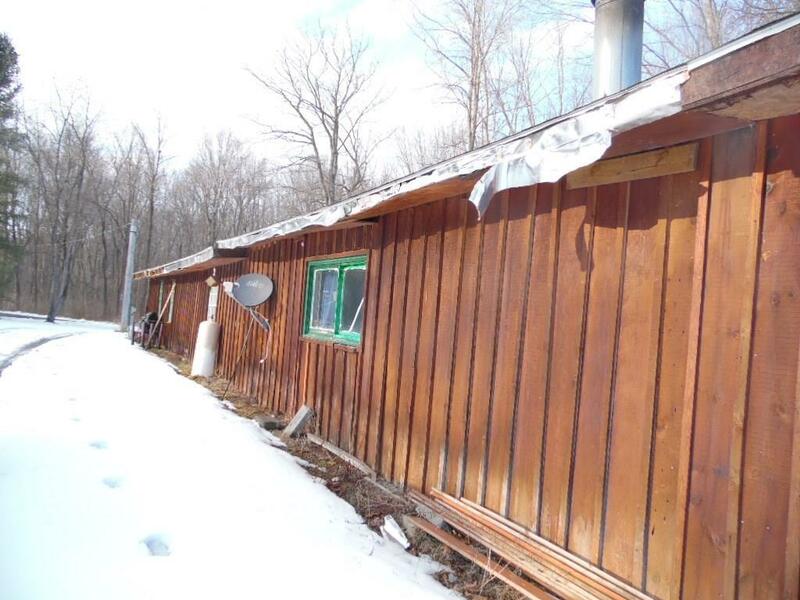 2467 Maney Road Waterloo, NY. 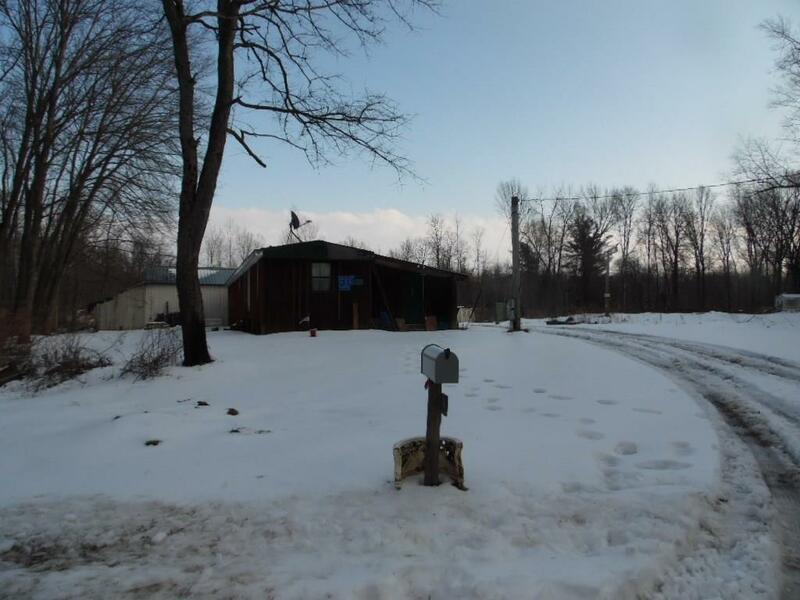 | MLS# R1173467 | Largest Real Estate Sales and Property Management Company in The Finger Lakes and WNY. 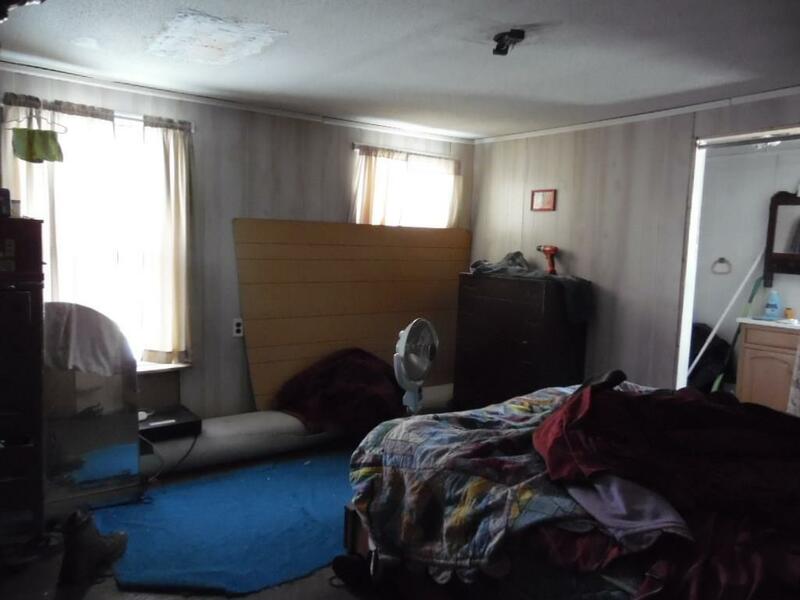 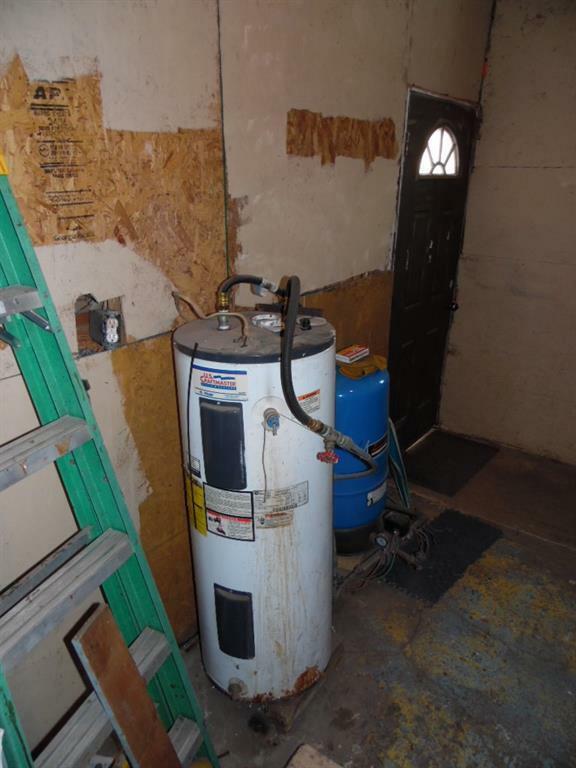 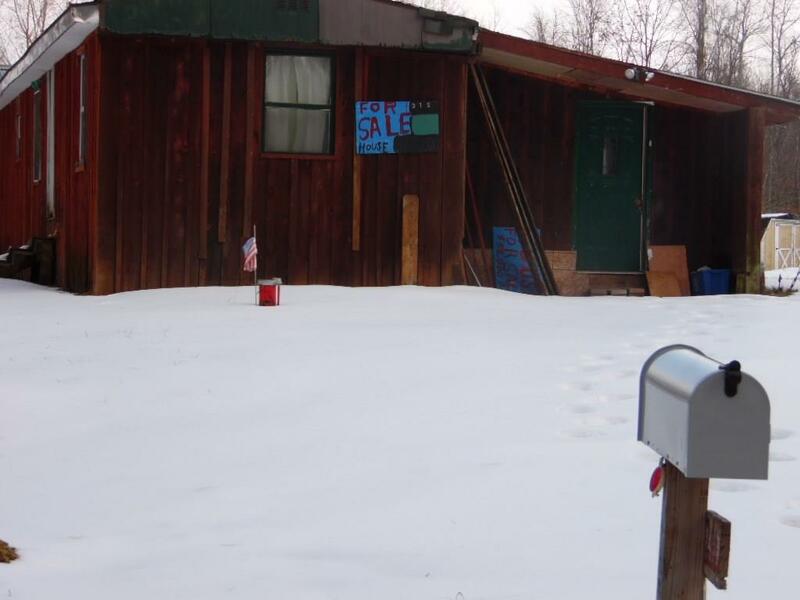 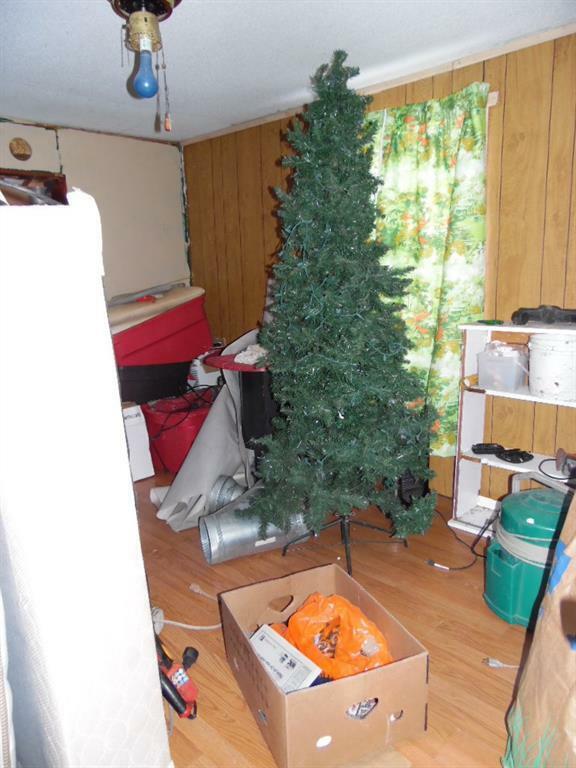 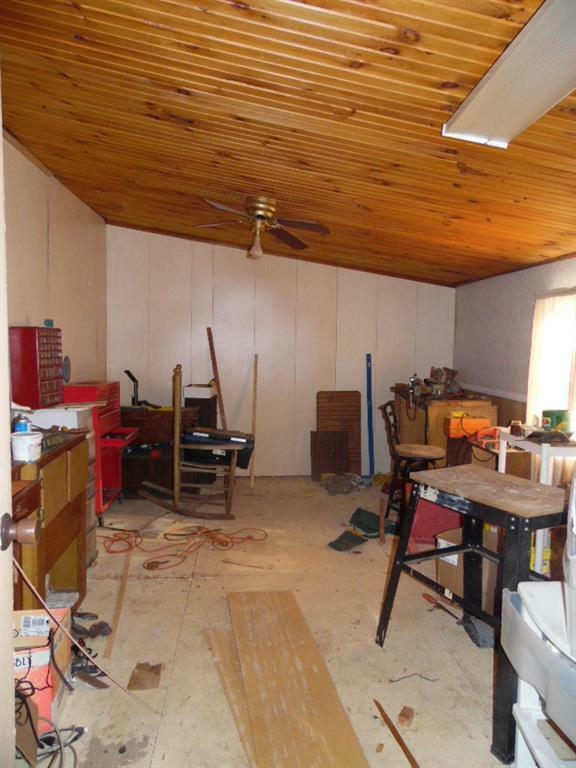 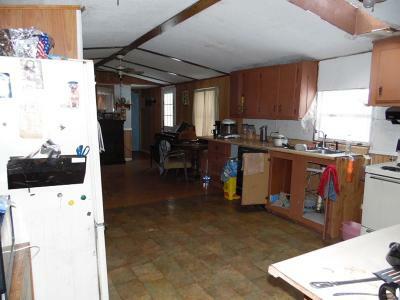 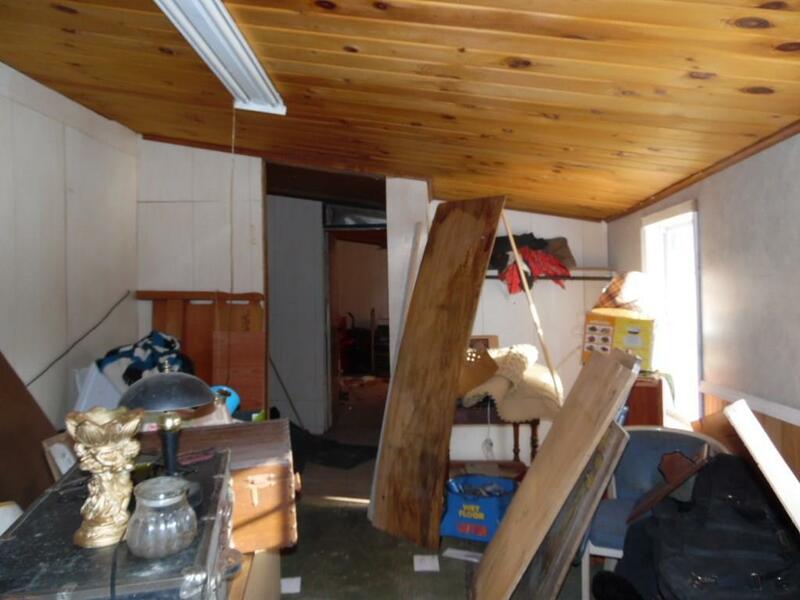 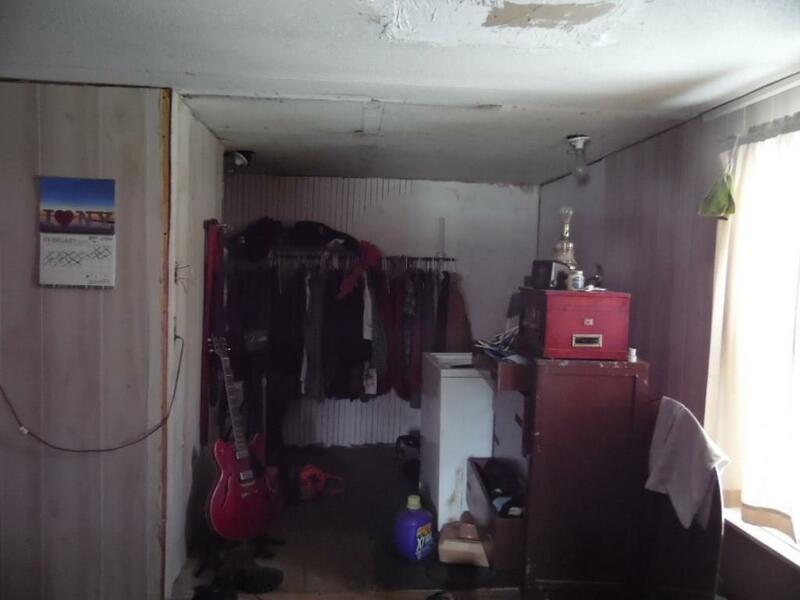 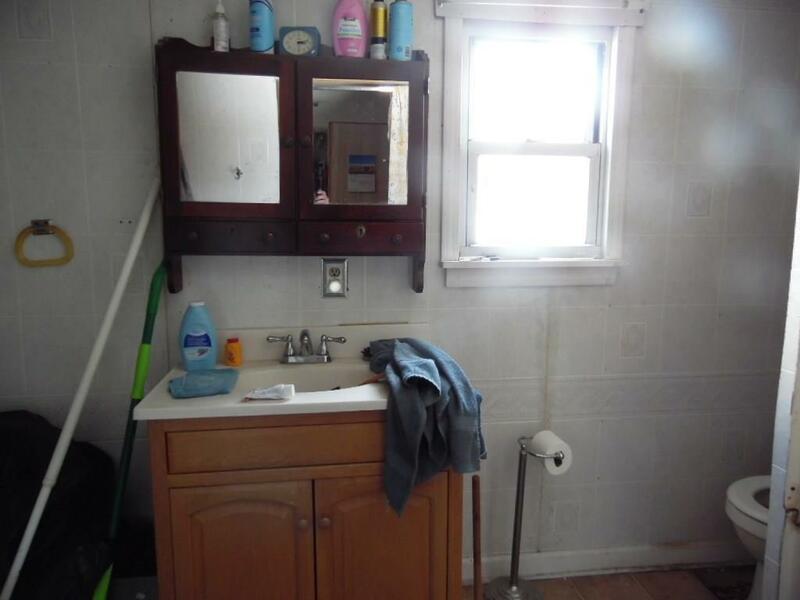 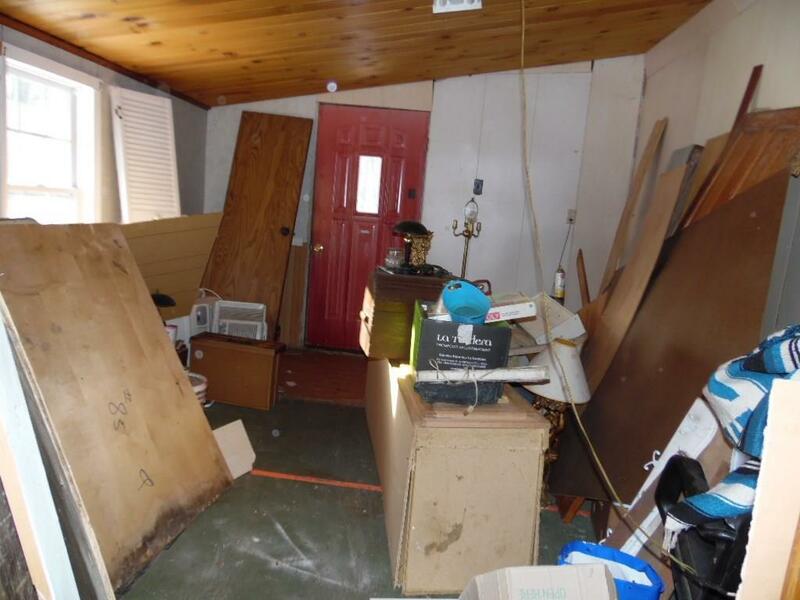 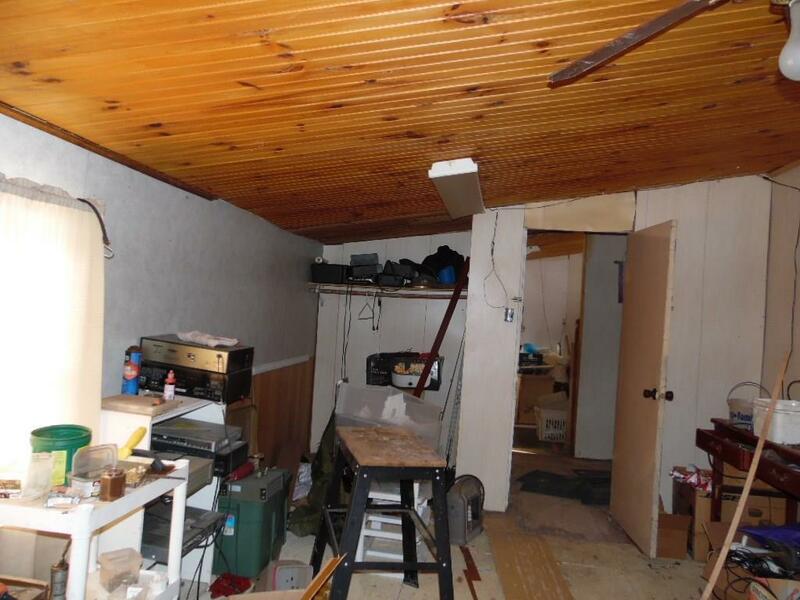 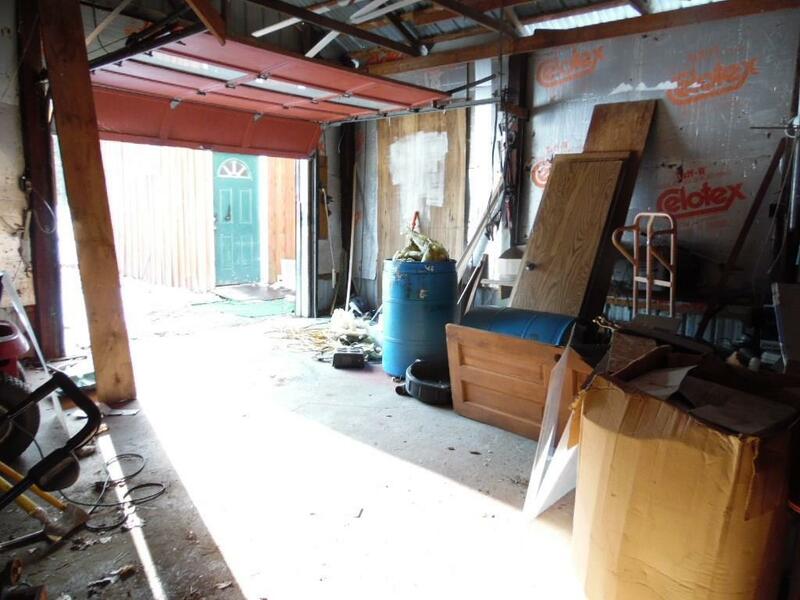 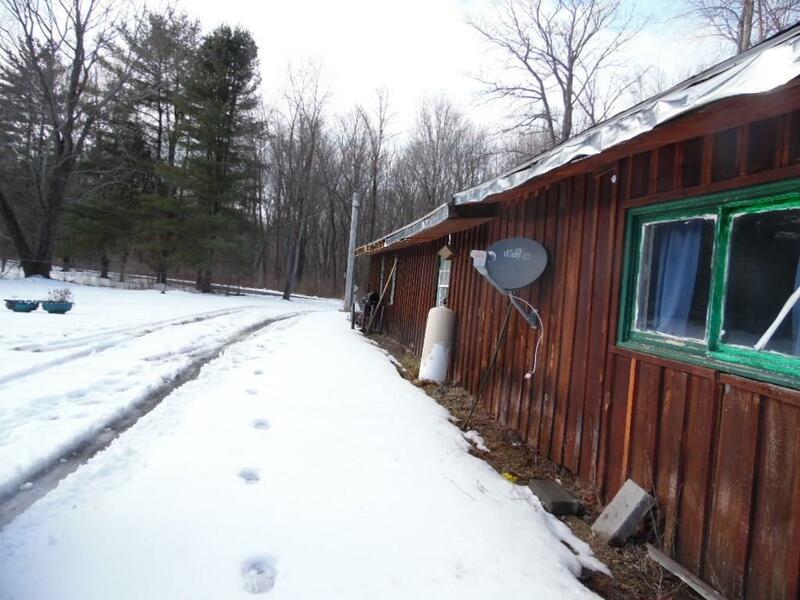 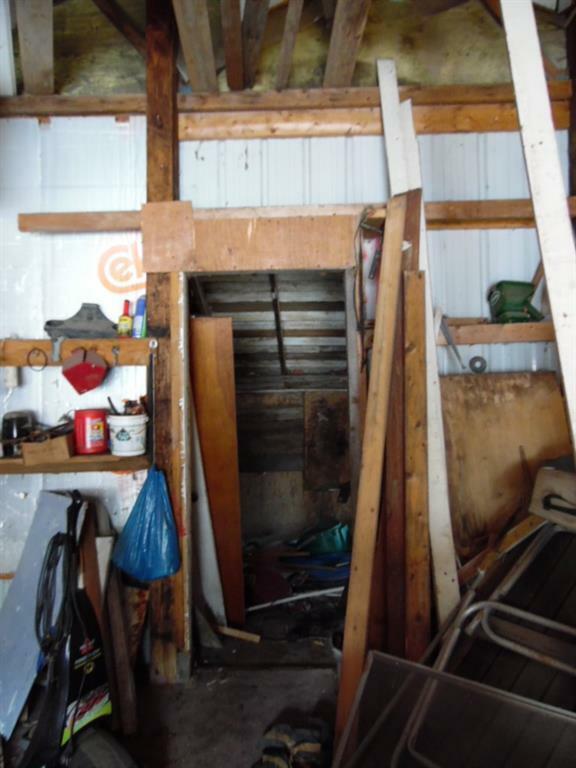 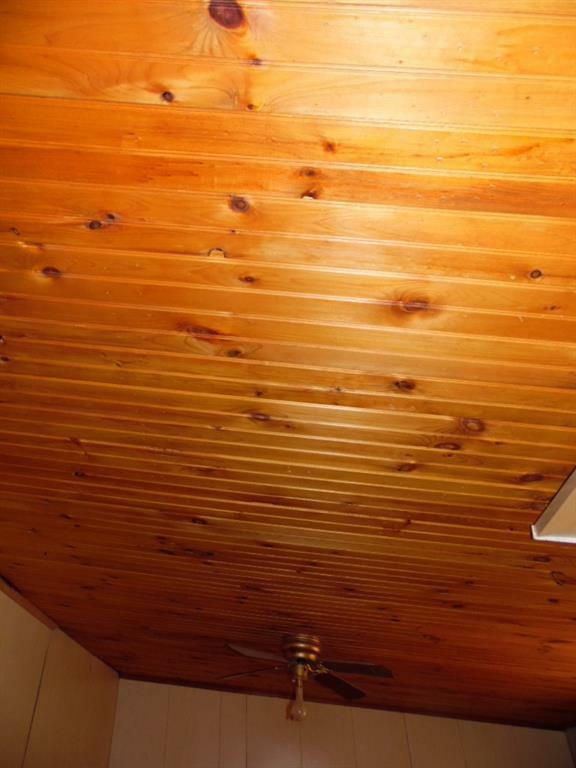 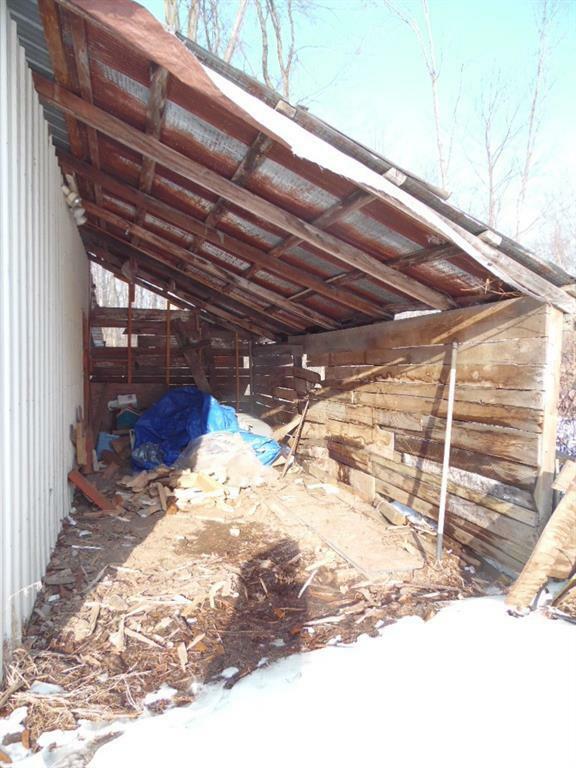 This home is a work in progress with the roof less than 10 years old, some new flooring, knotty pine ceilings in the 2 bedrooms that need to be finished. 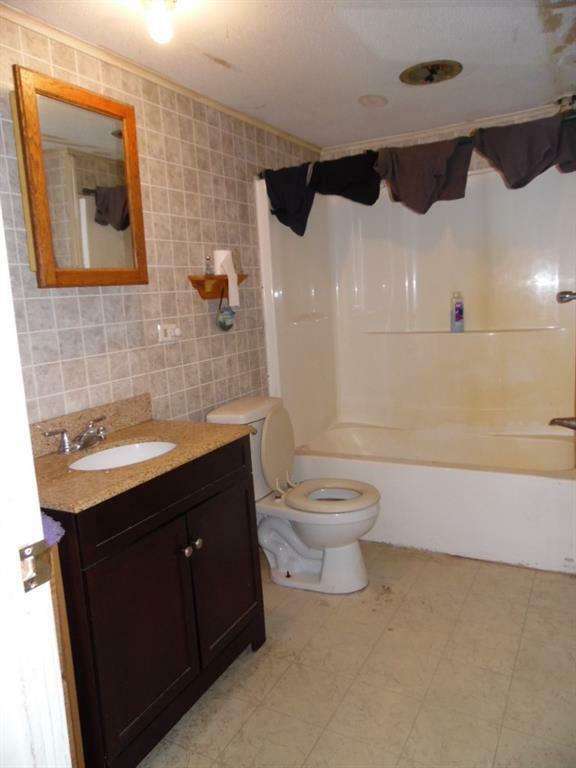 There is a new second full bath, a laundry room that will also have storage area. 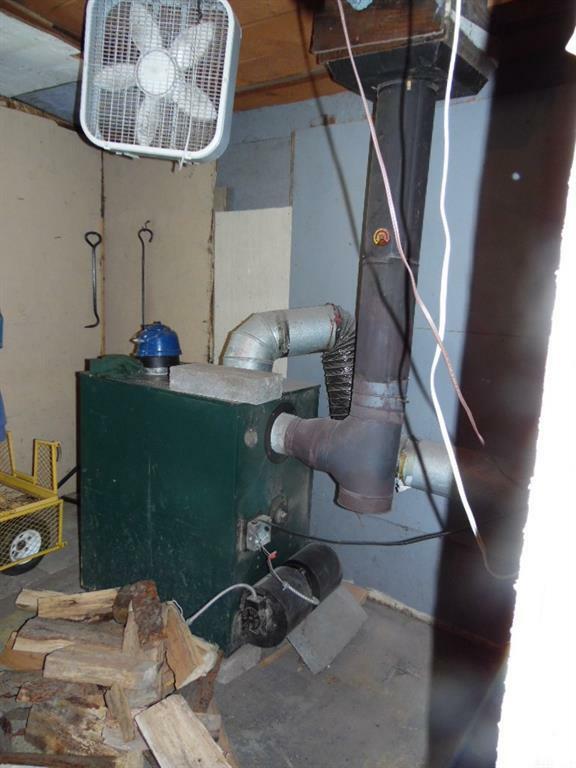 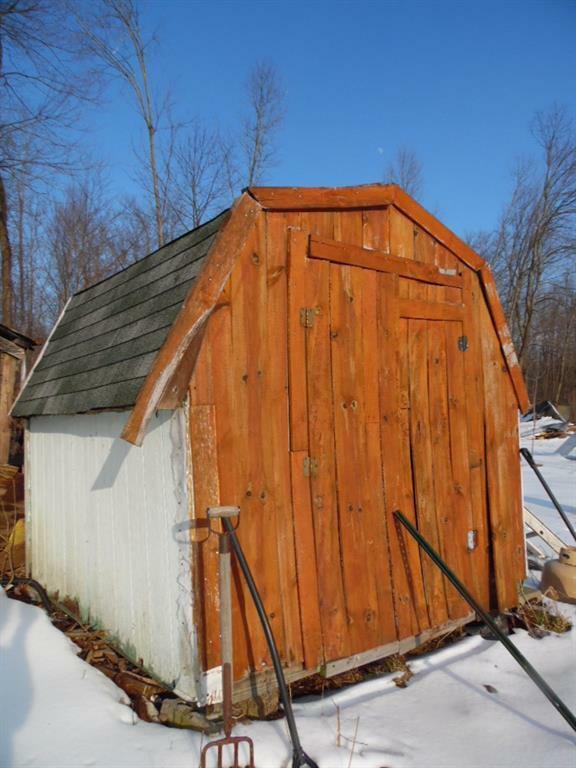 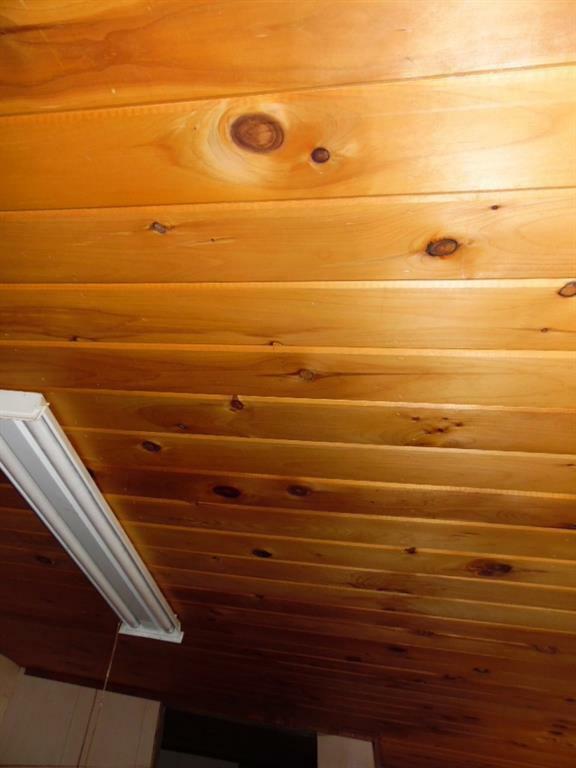 There is a wood furnace to help with heating. 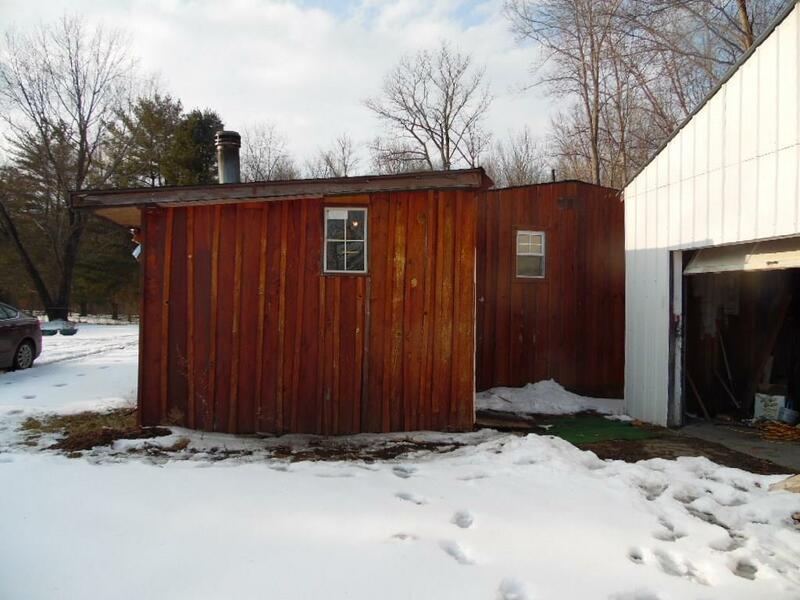 The well is drilled and 130' deep with new wiring and tank and the septic is a 1,200 gallon tank. 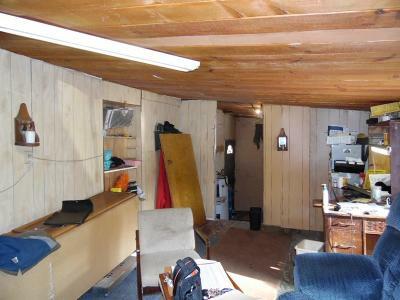 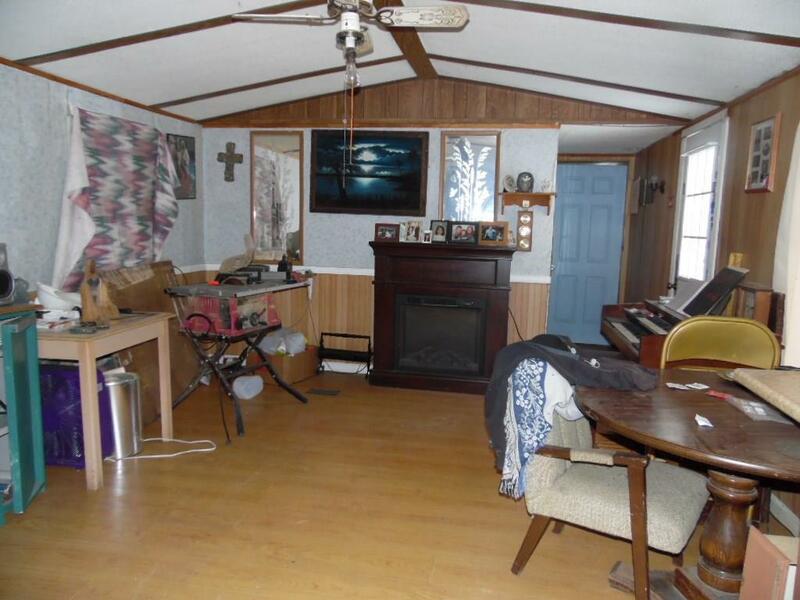 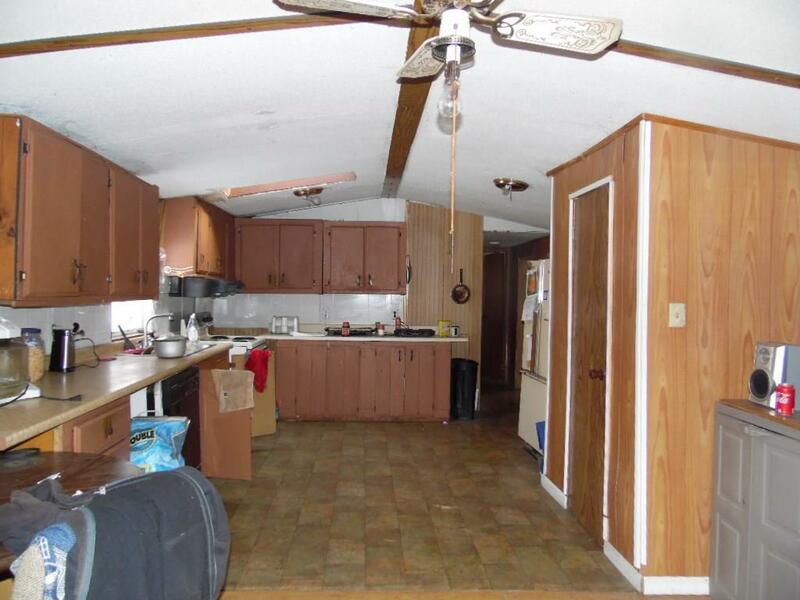 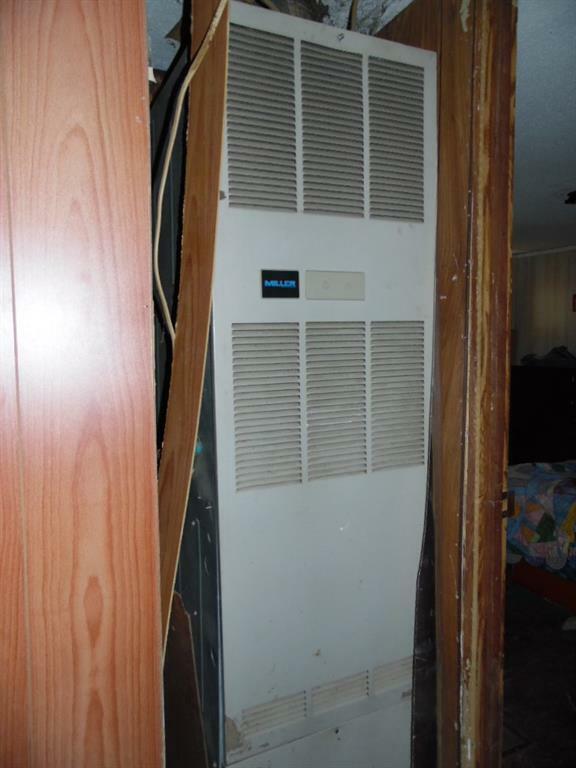 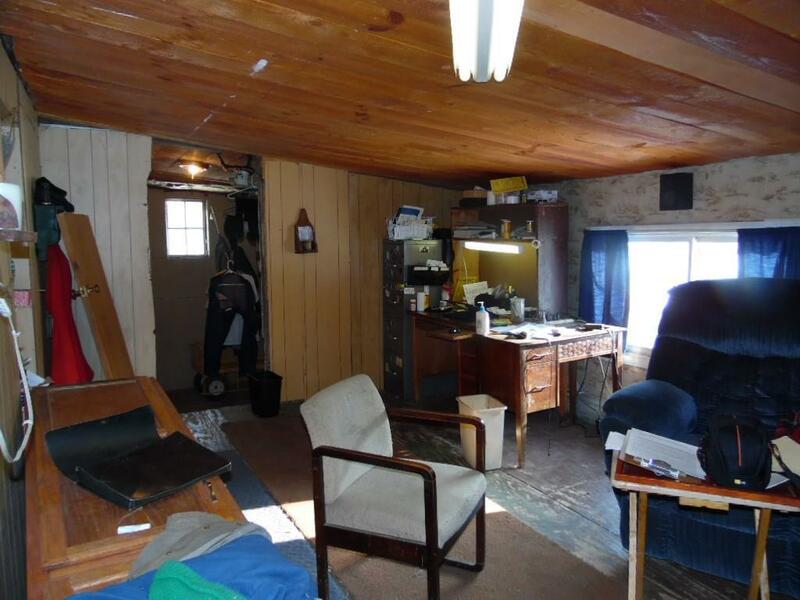 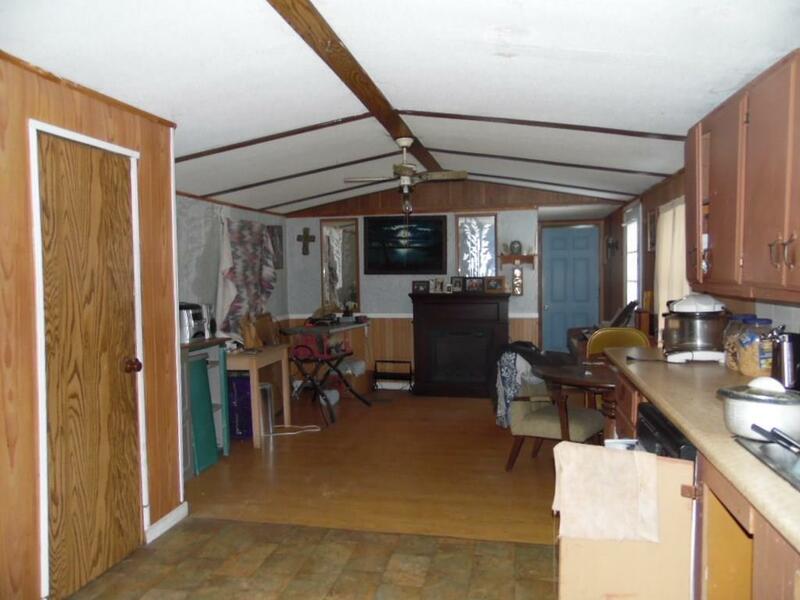 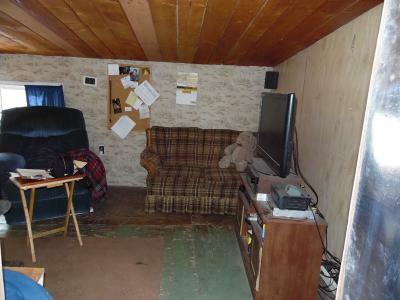 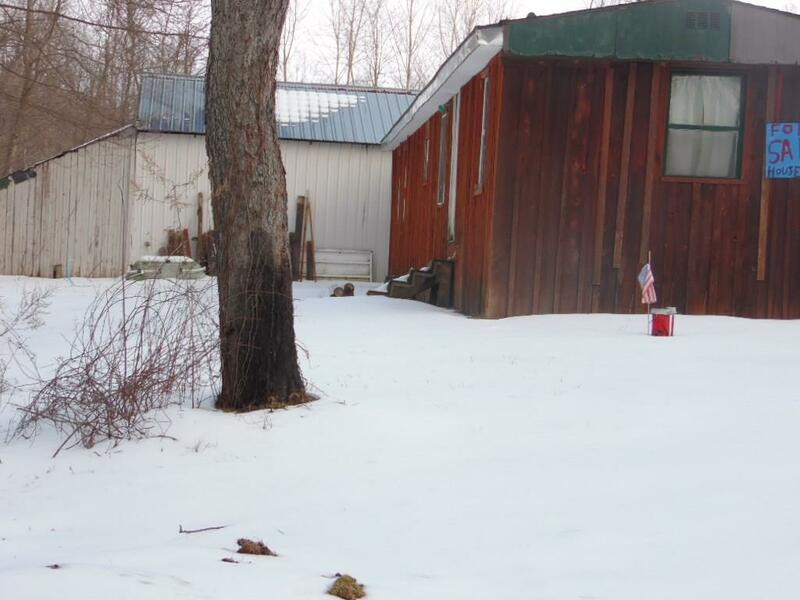 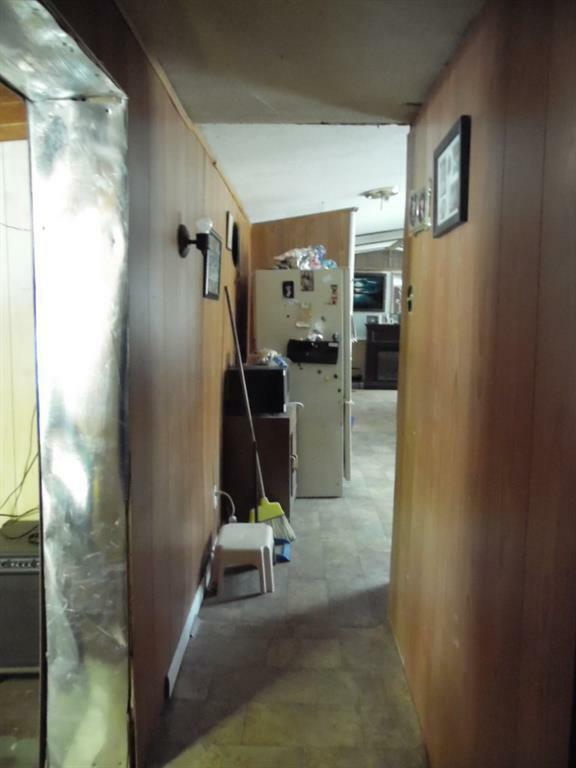 This home is a 1985 Titan single wide trailer with additions.